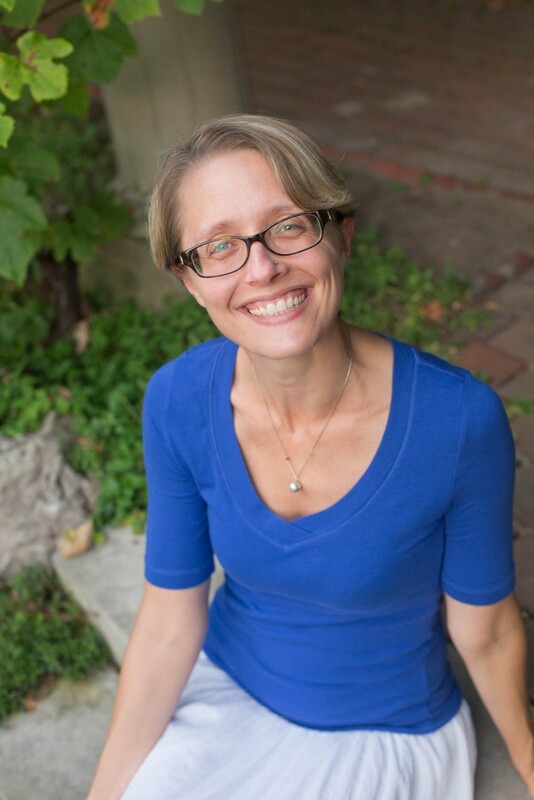 Alison began her work in the birth community in 2007 as the Rochester Chapter Leader of International Cesarean Awareness Network, supporting women who were recovering from or hoping to avoid a cesarean, as well those who were planning a Vaginal Birth After Cesarean. Through her work with ICAN, Alison came to understand how incredibly powerful it can be to feel supported and understood by mothers who have walked the path before you as you find your own way. 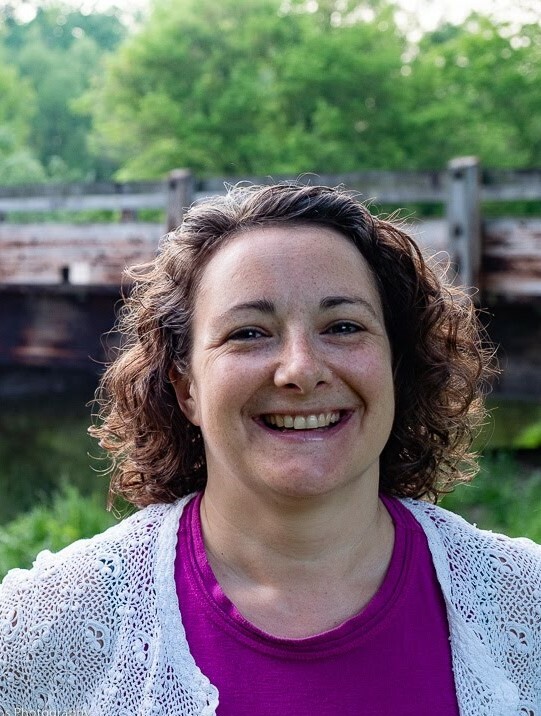 Alison is an International Board Certified Lactation Consultant (IBCLC) and began her work in lactation by offering mother-to-mother support for breastfeeding women in the greater Rochester area in 2008. Alison teaches our Intro to Breastfeeding class, facilitates our Breastfeeding Cafe and does private in-home lactation consults. 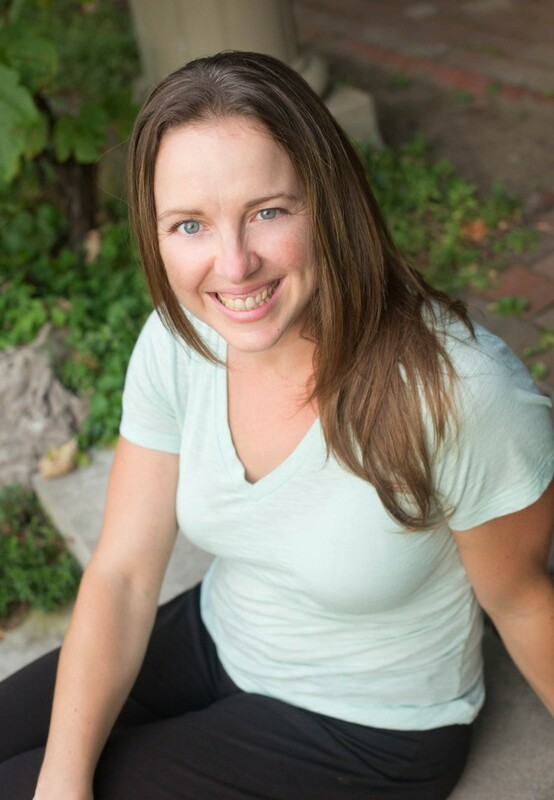 As a Registered Yoga Teacher and trained and certified as a birth doula through DONA International, Alison is delighted to help women learn how to prepare themselves both in body and mind for labor and birth with yoga. No matter how your birth unfolds, a woman will ultimately need to let go and surrender as she welcomes her baby into the world. Her personal prenatal yoga practice played a very important role in her own physical, mental and emotional preparation for birth. She loves guiding women through a safe, gentle yoga practice that can positively impact their pregnancy, labor and birth. She believes that birth is a sacred and transformational journey, a journey that will change your life forever. Alison is a mother of three, enjoys staying active through dancing, hiking, biking and yoga. She likes to educate herself about health, wellness, fitness and nutrition and enjoys preparing healthy meals for her family. When Sue was 7 months pregnant, she moved with her husband to her hometown of Rochester and started taking pre-natal yoga classes. It was a transformational moment: through yoga she re-energized her body – building strength and confidence through movement – and reconnected with her breath. The day she brought her son into the world, her yoga practice (along with her husband and awesome doula, (Christy Muscato!) helped her through it naturally and has continued to be an essential part of daily life over the past three years of motherhood. Sue has worked and been a student of yoga around the globe, but after experiencing pre- and post-natal yoga, she knew that this was a gift she wanted to offer new moms. Her pre-natal classes are inspired by her own experience and reflect the joy of preparing for motherhood. Whether they are new or seasoned yogis, Sue works with students to build their strength and stamina, relieve the aches and pains of pregnancy, and relax through focused breathing. In 2014, Sue decided to take her learning and engagement with pregnant women to the next level and trained as a birth doula. Supporting her first client through labor and delivery was another transformational moment; witnessing the empowered and triumphant birth of a baby – and of a mother – brought everything full circle for Sue. As a yoga teacher and birth doula, she seeks to support and empower women from their early weeks of pregnancy through to holding their new baby in their arms. Sue is honored to work with the amazing BBC team, and humbled by the lessons she learns from each and every student and client that she works with. 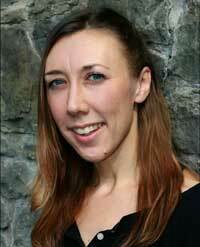 At BBC Sue teaches prenatal yoga and takes occasional birth and postpartum doula clients. In 2015, Sarah continued her yoga journey with a 200 hour teacher training at Inspire Yoga led by Aimee Conners. The opportunity to acquire certifications through Yoga Ed with 95 hours of training in K-12 as well as trauma-informed yoga has opened her mind to the opportunity to be of service to others through yoga. classes to staff, faculty, and students in her local school district and will soon be certified as a Relax and Renew restorative yoga teacher. Nora began practicing yoga in 2002, while working towards her master’s degree in Art Therapy. From that first class, Nora knew that yoga needed to be part of her life. Nora shares that yoga has changed her life both internally and externally. Nora grew up playing competitive sports and ran Track and Cross- Country at the Division I level in college. Physically, Nora feels stronger now than while competing in sports. Emotionally, her relationships have grown deeper and more meaningful, as she relates to people with more love and patience, due to her yoga practice. In reflecting on how yoga has positively changed her life, Nora wanted to share these gifts with others. This lead her to study with Yogafit and she completed her 200 hour certification in 2011. It has been an extremely rewarding experience for Nora to connect with participants and witness the positive growth in their practice, both on and off the mat. Since 2010, Nora has been providing corporate wellness and yoga classes to local businesses, to improve employee satisfaction, focus and efficiency. In 2013, she became a Certified Personal Trainer through the National Council for Certified Personal Trainers, to broaden her knowledge of anatomy and nutrition. 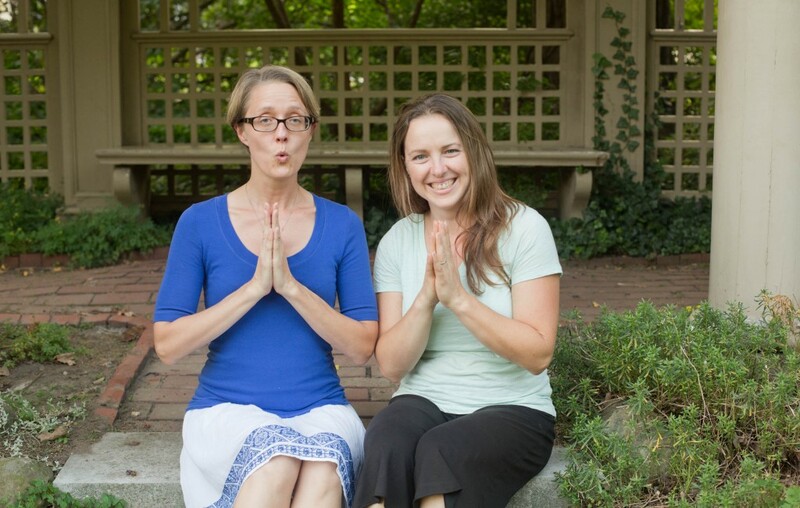 At BBC, Nora teaches our Couple Prenatal Yoga Workshop and occasionally fills in for our other yoga instructors. If you have any questions about yoga at BBC, please contact us at yoga@bbcroc.com or call (585) 484-1972.